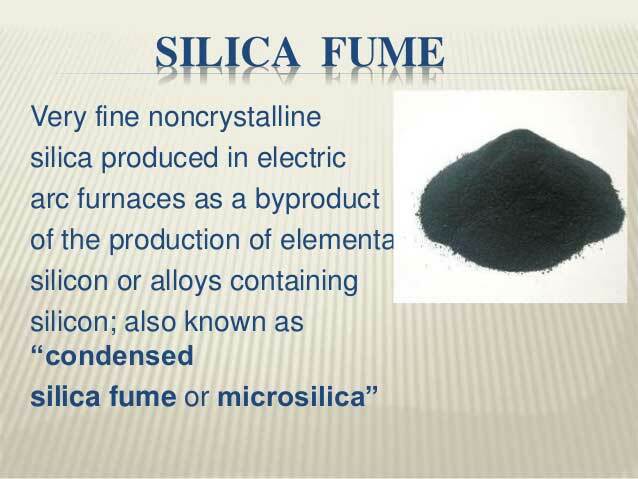 Silica fume powder is black or gray in color, and is available in several product forms and packaging options. Our Undensified Silica Fume products Bulk density: 190-360kg/m³, 85% Silica fume is produced in conformance with the ASTM specifications. 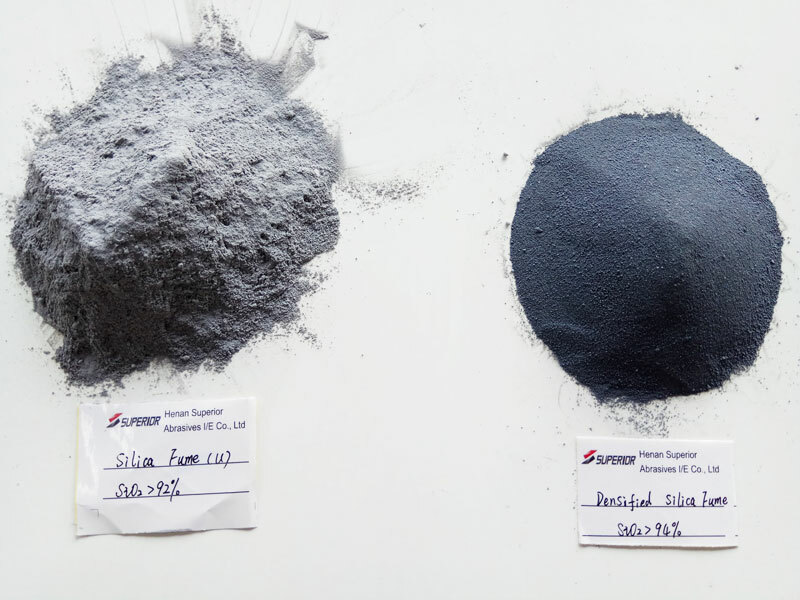 Silica fume is a mineral admixture, composed of submicron particles (100 to 150 times smaller than a grain of cement) of amorphous silicon dioxide. Silica fume powder is gray to off-white in color, and is available in several product forms and packaging options. The above parameters are only used as reference, if you want to know more technology about silica fume, or any question, please coontact us by Email gaom@superior-abrasives.com and we will reply you soon, thank you.